It’s time for families to get back some WILD time! Do you have a deep longing to create life-long memories, spend quality time and most importantly connect with your family outdoors? 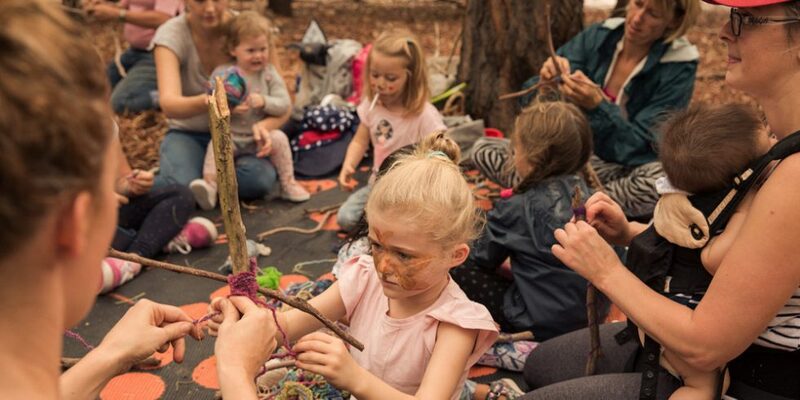 Our NEW ReWild Your Family program is a regular weekend outdoor gathering, aimed to get families out into the bush to learn various bushcraft and bush survival skills that will inspire them to spend more time outdoors. This is for families who are passionate about what we do and want to learn the skills themselves. Whether you love camping or are a complete newbie, perhaps you are planning a big trip with your kids, or simply want to bring back some traditional hands-on learning and deep nature connection with your child. Our ReWild Your Family is for you! You will learn essential bush skills for survival such as how to stay safe and navigate in the bush, track and identify wildlife, know what to do if you see a snake, how to identify bushfoods, make bush tucker, use tools, create bush shelters, make cordage, build mini boats , swings/rope ladders, even explore primitive tools and create art in nature. As we’ll be by the lake, we’ll be focusing on building mini rafts and boats, making your own cordage and learning rope knots. 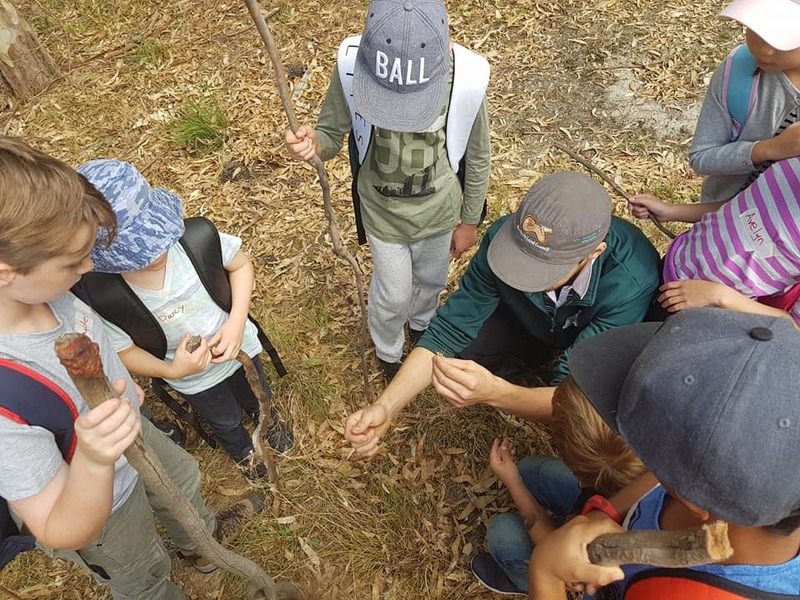 Our ReWild Your Family program is a unique opportunity for you to visit some of Melbourne’s best National Parks, enjoy a child-focused bush walk and receive mentoring in the bush with our experienced forest school leader Adam. We meet at a different location each month so there’s a new National Park to explore and learn about. Each month is also a different focus and new skills to learn, while also being able to practice ones that have already been learnt. During summer, we spend more time near rivers building boats, while in winter we’ll be cooking damper and bush tucker around a campfire. There will also be opportunities to try your hand at some tool making or even whittling. We provide a range of outdoor equipment such as magnifying glasses, tools, compasses, binoculars, maps and field guides for you to use with your child, as well as bush tea and bush tucker if we are cooking. Our ReWild Your Family program is run by Adam. Adam is the founder of Eco Explorers and has been delivering bush programs to families for over two years. He recently completed his level 3 forest school training and is skilled at many bush crafts. Adam spent his childhood living and camping in the bush; climbing mountains, exploring rivers, learning to fish, track, make fires and to simply… just ‘be’ at one in nature. He has a background in Outdoor Education and enjoys camping, bushcraft, rock climbing, and meditation. Adam now hopes to share his experiences with the next generation to inspire a deep connection with nature working as a mentor and positive role model.